Japanese artist Aki Inomata has partnered with, of all things, hermit crabs, to create a brilliant architectural art project. 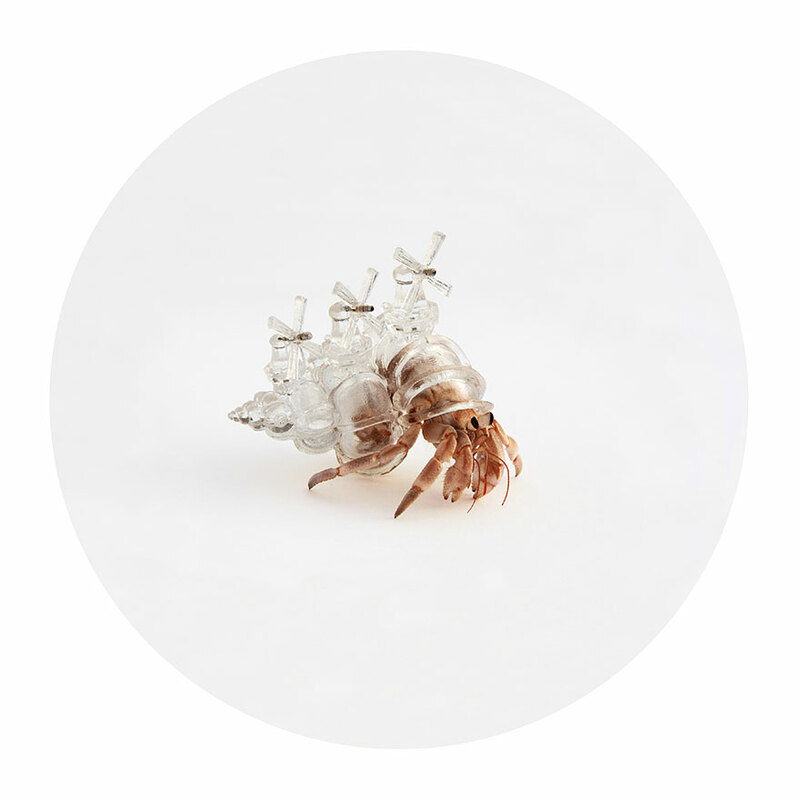 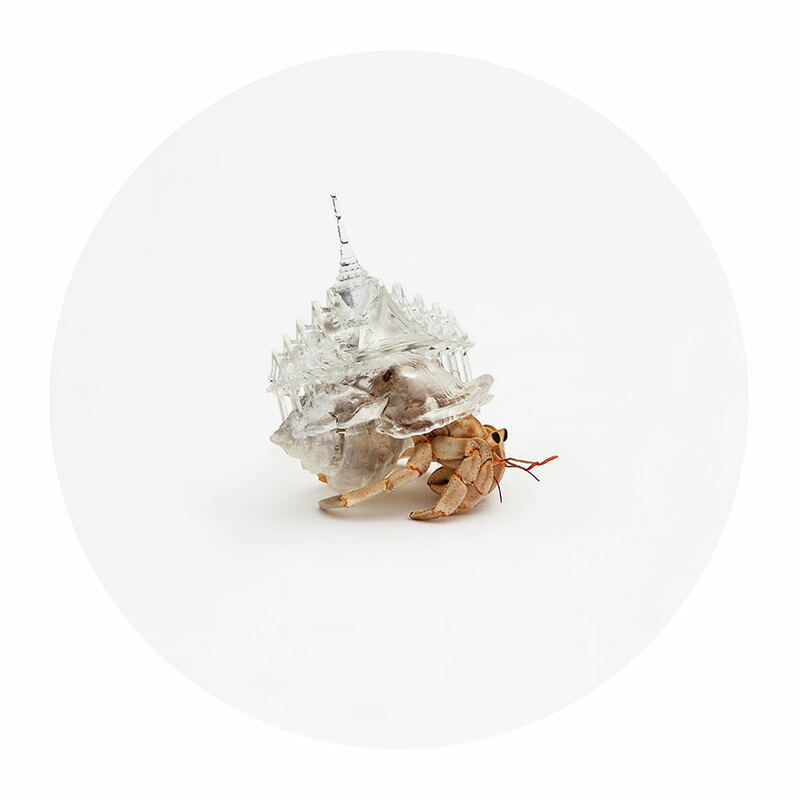 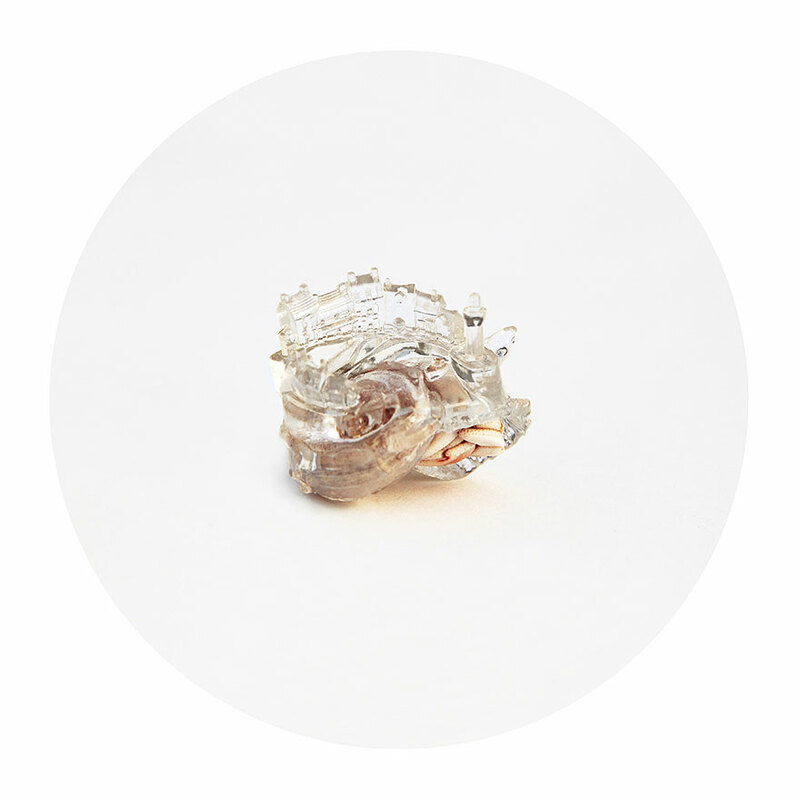 Using a 3D printer, Inomata created clear plastic shells with cities on them that were then promptly inhabited by their new hermit crab residents. 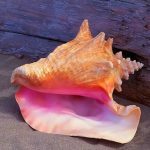 Check out the videos below, where you get to see how the shells were made and how the hermit crabs moved in to their new homes.